Glass repairs at Carlow Glass is glass repairs, restoration and replacement experts. This is due to our fast and efficient same day emergency service available to our customers, responding quickly to any emergency situations placing strong emphasis on customer care and satisfaction. 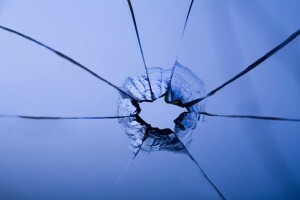 We provide a full glass repairs service for all commercial and domestic properties. Our call out service ensures that repairs are done in a prompt and professional manner. All the Glass repairs that Carlow Glass conducts come with a full warranty and guarantee as standard. The fact that we work with many leading insurance companies also means that we have extensive experience of repairing property’s after vandalism or a break in has occurred. We provide a full repair and replacement of locksmith and hardware for windows and doors. For your complete glass and glazing repair needs you should contact Carlow Glass today.